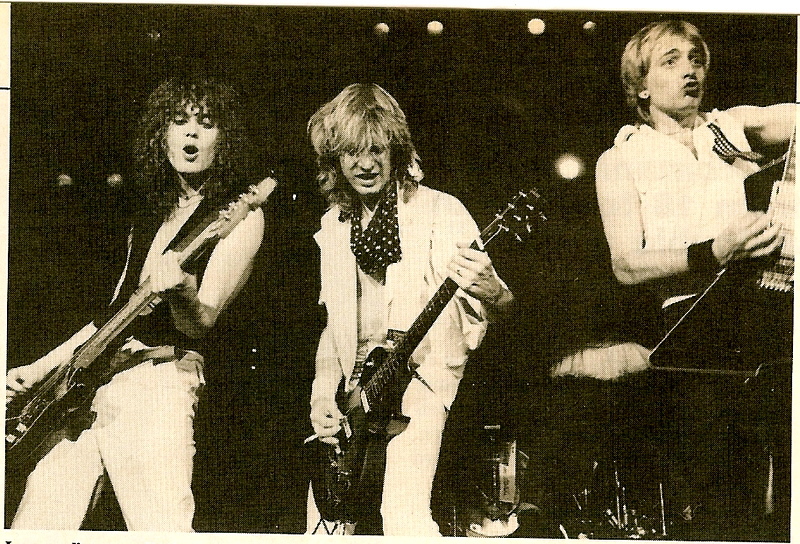 Sav, Steve, Phil. . HD Wallpaper and background images in the Def Leppard club tagged: rick savage steve clark phil collen def leppard. This Def Leppard photo might contain concert.